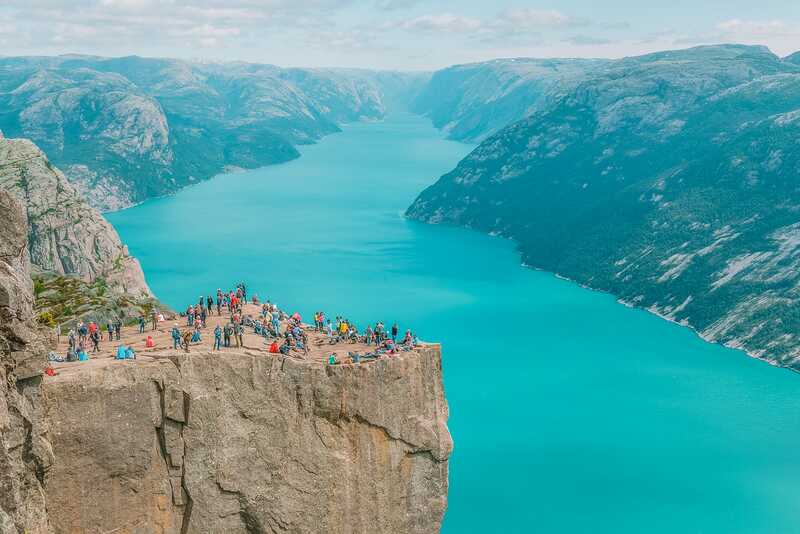 Norway is one of the most breathtakingly beautiful countries in Europe and there’s no better way to appreciate this than via some of the best hikes in Norway! 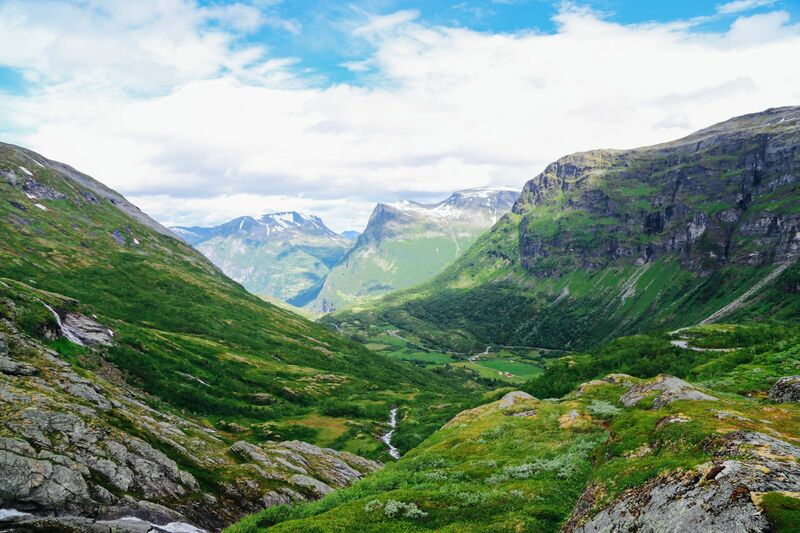 These hikes will take you up mountains, past fjords, behind waterfalls and undoubtedly leave you deep in love with Norway. 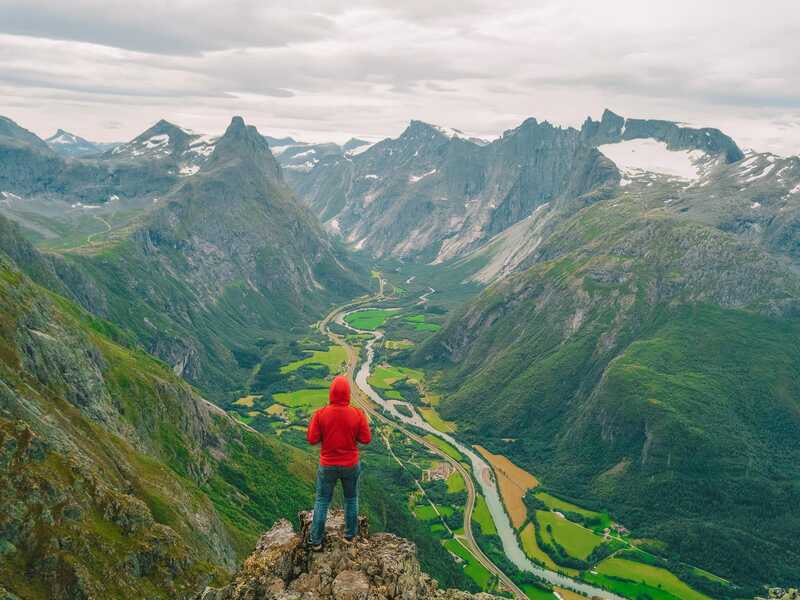 And when it comes to the best hikes in Norway, you’ll find that you’re not alone on this, Norwegians know only too well how amazing their country is and can be found making the most of it on these hikes. So, let’s get right into it, shall we? Here are the 12 best hikes in Norway you have to do when you visit. 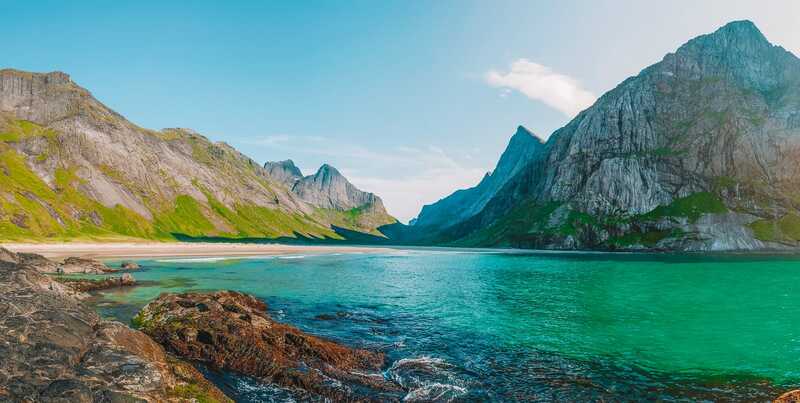 One of the most popular and spectacular hikes in the Lofoten Islands, this trail takes approximately four hours to complete. Though it is moderately difficult – especially relative to some of the other, far more strenuous hikes in the islands, it still isn’t one for the fainthearted. There are some fairly slippery sections, so it best avoided when it is raining or, quite possibly in this part of Norway, snowing. When you get to the summit, however, you are greeted with unparalleled views of Reinefjorden as well as that amazing Lofoten Wall. 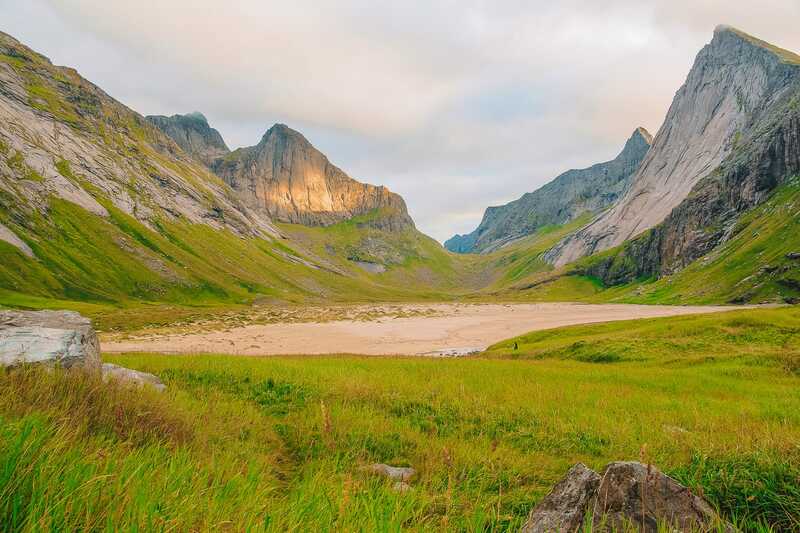 If you are visiting the Lofoten Islands, and the moderately difficult climb up Reinebringen (above) is isimply not enough for you – y’know, you’re looking for more of a challenging hike, still with pretty amazing scenic views – then this hike to Hermannsdalstinden is just the one for you. Rising 1,029 km over the sea, this is a fairly long hike that takes about six to eight hours to complete if you are keeping a good pace (though honestly – best to do it at a pace you can actually enjoy than to try to scale it all quickly). It is classified as strenuous not only for its elevation gain but also for the slippery pathways which must be navigated with care. Each step is more than well worth it to get to the summit, where that jaw-dropping panoramic view of the Lofoten Mountains awaits. If you are not in a rush, be sure to stop for a rest at Munkebu Hut – an ideal spot to relax and take in that scenery. This is one of the best hikes in Norway and indeed, one of the most popular, as there are few different ways to tackle this trail. The most popular route is to take the morning boat to Memurubu and begin traversing back towards Gjendesheim – alternatively though, you can choose to begin at other access points closer to Gjendesheim depending upon what is most convenient. 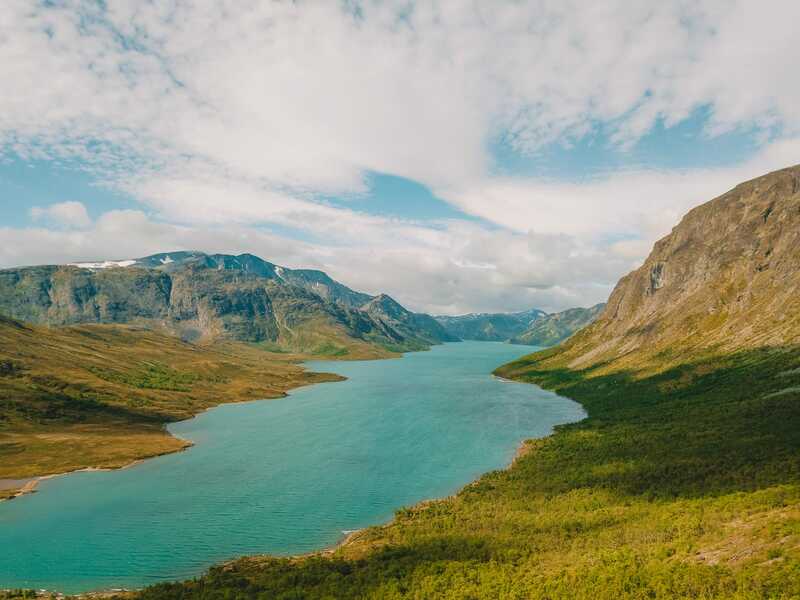 On this hike, you will stroll along the mountainous ridge, gaining a close-up view of not one but two magnificently beautiful lakes – Gjende and Bessvatnet. Also known as Pulpit Rock, this is an absolute must see when visiting Norway! Over 300,000 people make this 6-km journey each year, and it is easy to understand why. 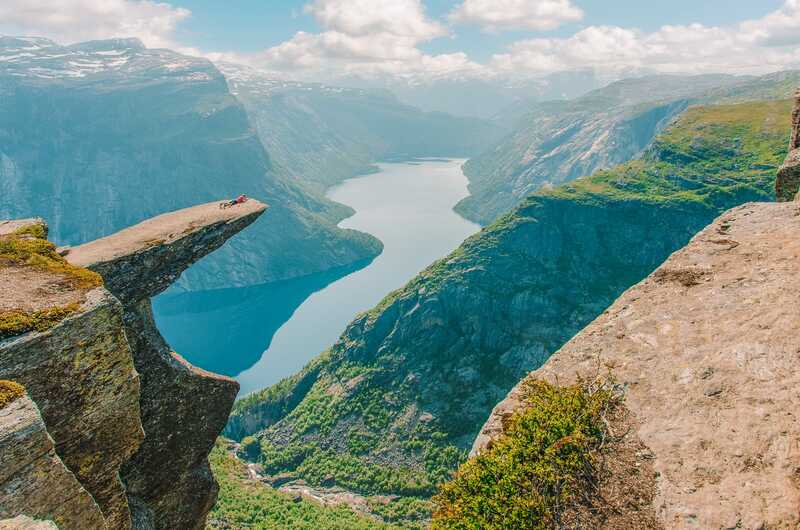 You will find yourself feeling as though you are literally standing on top of the world as you gaze out at the gorgeous Lysefjord below, all while standing on a giant glacial rock plateau that bears the trail’s name. We did this hike (for the very first time too!) in the rainy and windy conditions (to be fair, the rain started after we were already on it) but it did nothing to dampen our spirits – it really is an amazing hike. There are areas where you’ll have to scale rocks and also flat and less steep sections so you do get to recover a fair bit from the uphill portions as you go along. 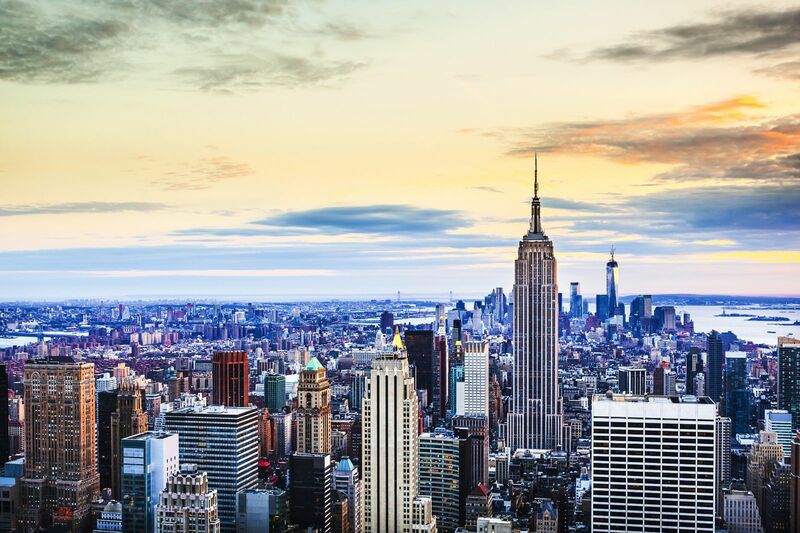 While it only takes approximately four to five hours (round trip), be sure to include some extra time to take in that amazing scenery at the top. It can be very slippery on the way down so be careful… oh, and you most certainly do not want to be caught in the darkness here so attempting this in the summer months is probably a good idea as it stays light for much longer. See more from the hike in our post here and see details you need to know before hiking to Priekestolen here. Trolls are an important part of Nordic mythology – they are said to live in the mountains, where they forge weapons and guard treasure and so many places you can visit here are named (or look) like them. 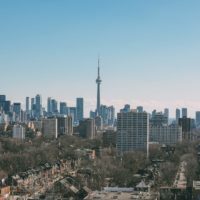 It is a fairly strenuous 20-km walk that will take approximately twelve hours to complete, so be sure to either start very early or plan on camping overnight somewhere along the way. In the height of summer – you should start at 10am at the latest though by September this goes up to an 8am start. Trolltunga is renowned as one of the most beautiful hikes in Norway and is definitely one worth making the time for. Suffice to say, the highlight of this hike is getting to Trolltunga itself – the huge slag of rock jutting out of the mountain – like a tongue that’s stuck out. Understandably, this is not recommended for those with a fear of heights! 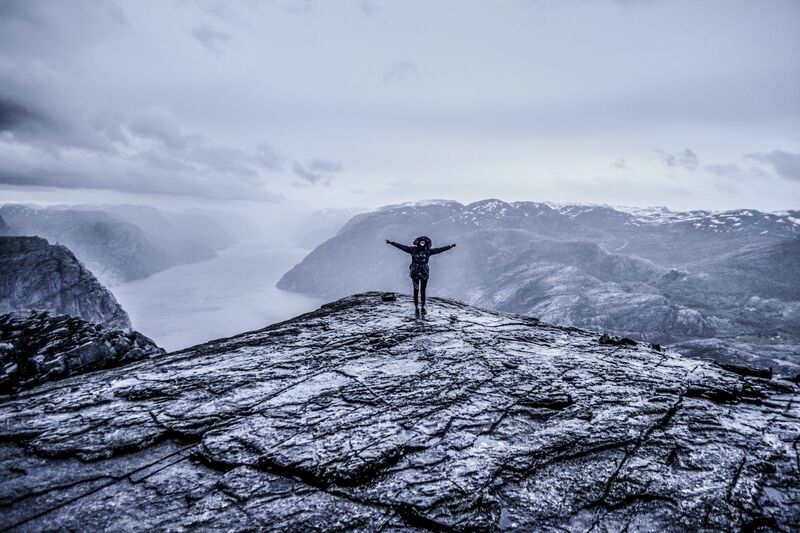 See the details you need to know before doing the hike to Trolltunga here. The Aurandsdalen vallery is a strikingly beautiful area to hike, complete with waterfalls, glaciers and clear blue lakes. While there is a wide variety of trails to chose from if you can pick only one, be sure to do the 20-km moderate trail that spans from Osterbo to Vassbygdi. It only takes about six hours, but will be sure to lead you past some of the most gorgeous natural scenery you will see anywhere. Be sure to stop at the Duehuset Pub for a cold beer and some pretty decent burgers! This is one of the best hikes in Norway for anyone interested in wildlife. This part of Norway has a much wider-open landscape, complete with long, expansive hills and mountain. 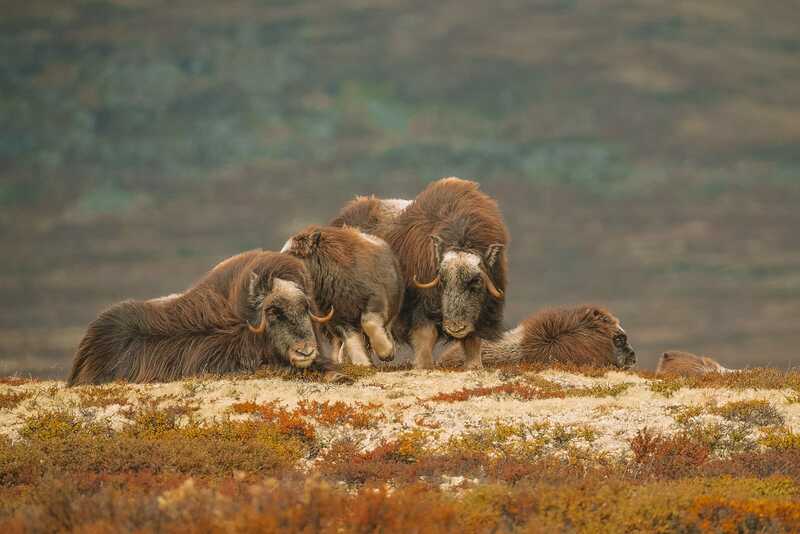 You’re not here just for the spectacular scenery though – asides from select areas in Alaska, Siberia and Canada, this is one of the only places you can have the opportunity to see musk ox in their native habitat! These shaggy creatures are an amazing sight to behold against that stunning Norwegian backdrop. 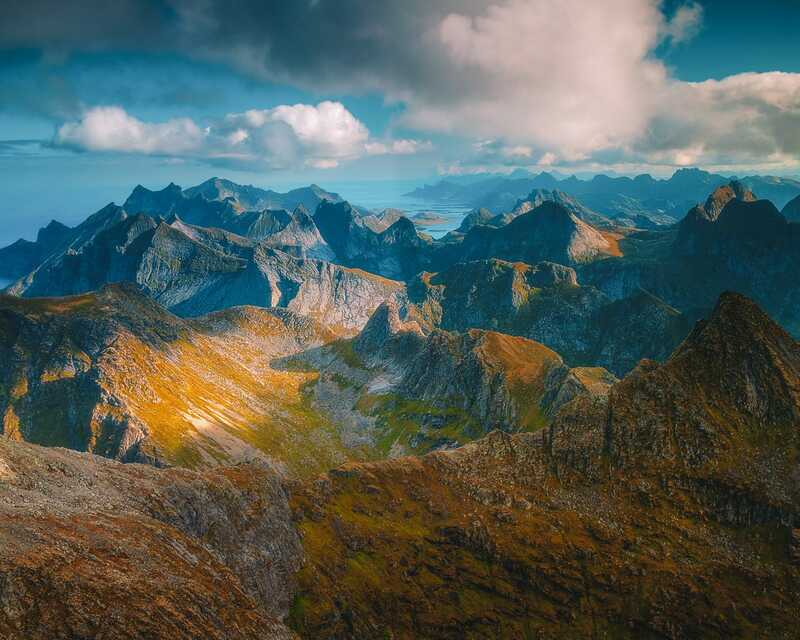 This is widely hailed as being the most beautiful hikes in Norway and, again, it is easy to see why once you get to the top. Sweeping views of the Romsdal Mountains and the Norwegian Sea are unlike anything you can experience anywhere else. You can make yourself comfortable at the summit and eat lunch while relaxing at a dizzying height staring down at the colourful valley floor! 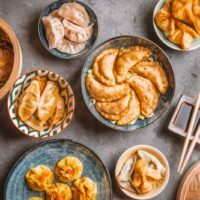 At just over 10-km, you should allow about six to seven hours of walking time to complete this. 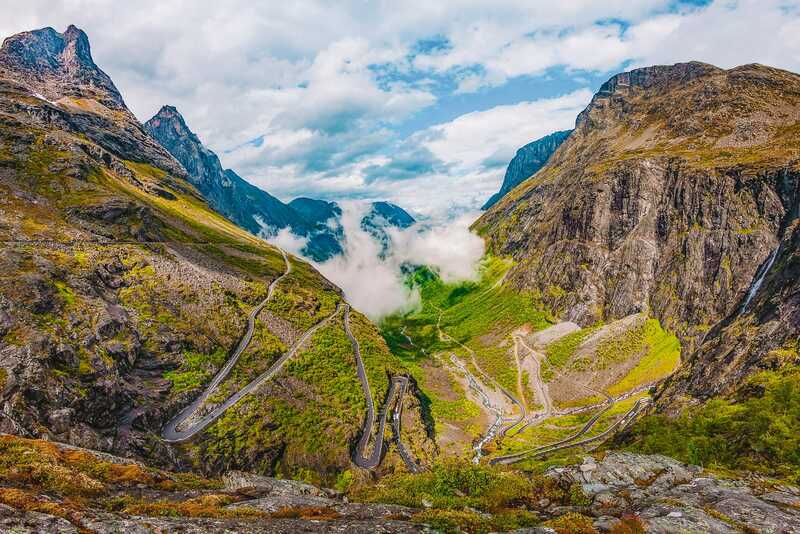 Another troll-named spot, Trollstigen translates to“The Troll’s Path” and is one of the best hikes in Norway for families with smaller children or those who simply want to see some beautiful scenery without having the exertion that comes with some of the other hikes! At approximately 100-km, most people elect to drive this famous route, yet there are many options for hiking available as well that will lead you past sites such as the Troll’s Wall before culminating at the highest spot – the Eagle’s Road, home to some pretty spectacular views! When you think of white sand beaches and crystal clear blue waters, Norway might not the first location to come to mind! You’d be mistaken though as this is exactly what you’ll find at Horseid Beach in the Arctic Circle. (We also saw a few places like this in Tromso so setting aside time to explore even more of the arctic circle is so worth it! 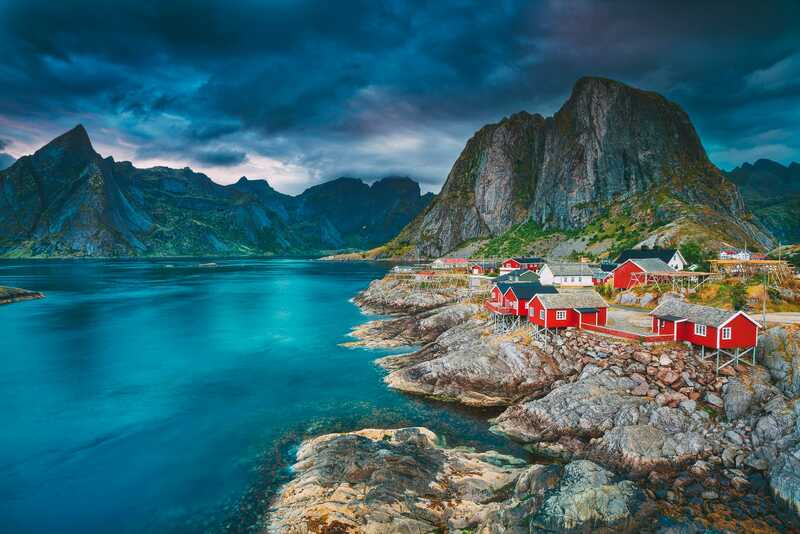 To get here you take the ferry from Reine to arrive at this idyllic Nordic location. 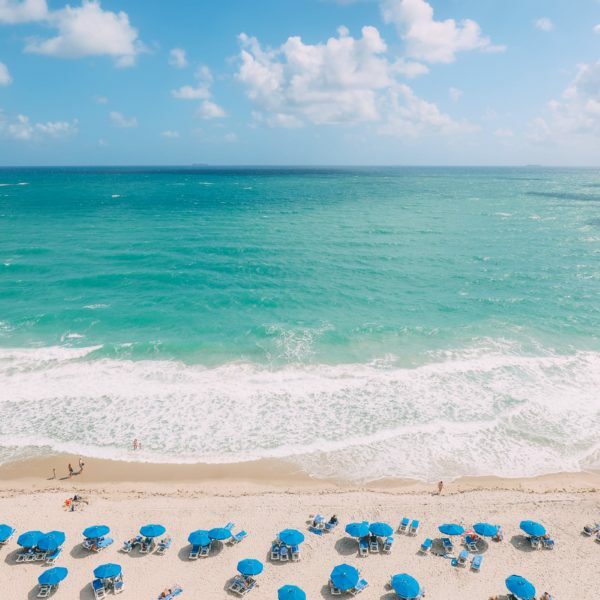 When you’re here, there are a number of different hiking trails around the area to occupy your time, some of which are the best ways to truly take in some spectacular views of the shoreline. This is a bit of a cheat one for you. 😉 If you truly don’t want a particularly strenuous hike, you can take a cable car to this viewpoint overlooking the city of Bergen. You can, of course, hike here instead of taking the cable car up but hiking down is so much easier (in my opinion) than hiking down so this way, you get to enjoy the hike, albeit on a leisurely downhill amble. The sunset up here, by the way, is pretty epic and totally worth planning your time to arrive here for that. 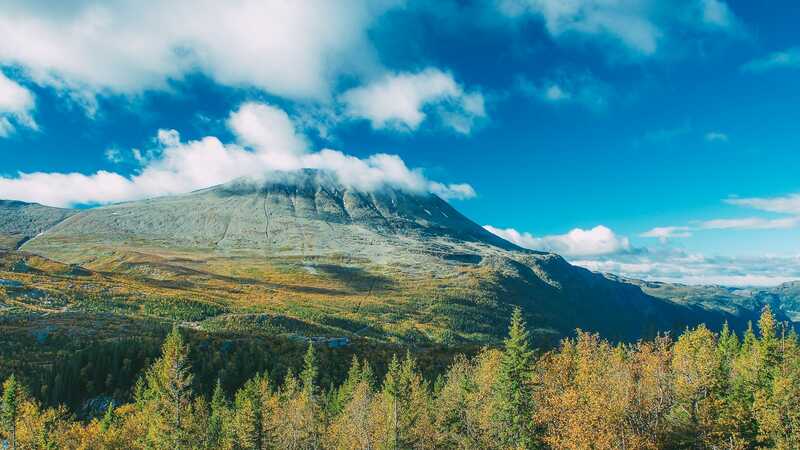 It is for this reason, the close proximity to the city and the relative ease that this is one of the best hikes for families in Norway (indeed, you’ll find many at the top with you). Up here, there is Brushytten Cabin, a picturesque lodge to pop into for refreshments and a playground for kids, before hiking (back) down. If you ever find yourself in the city of Bergen, this is definitely one of the top things to do here. This moderately strenuous hike is approximately 9km if you choose to hike from the bottom to the summit and back. 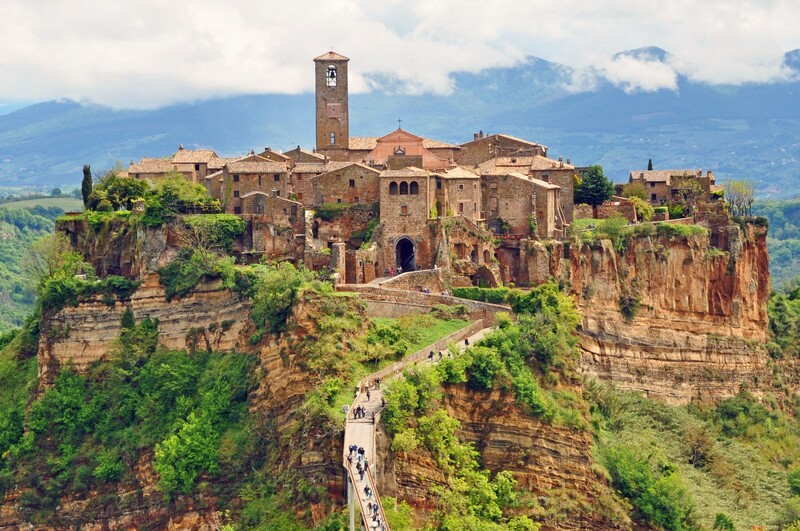 If, however, you are looking to make the journey faster, it is always possible to hop on the railway and then ascend the ancient stone staircase. Here, you will find yourself almost at the top of one impressive mountain and on a clear day, you can see as much as 1/6th of Norway from up here. 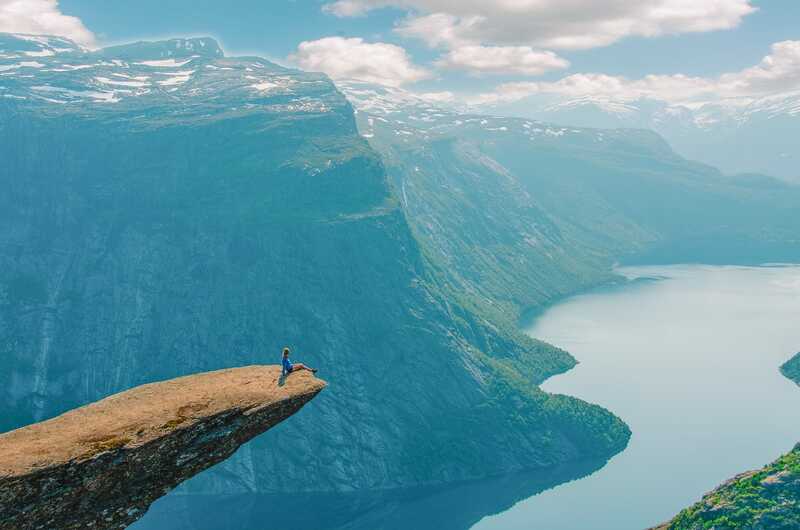 Talk about one of the best hikes in Norway for views, right? 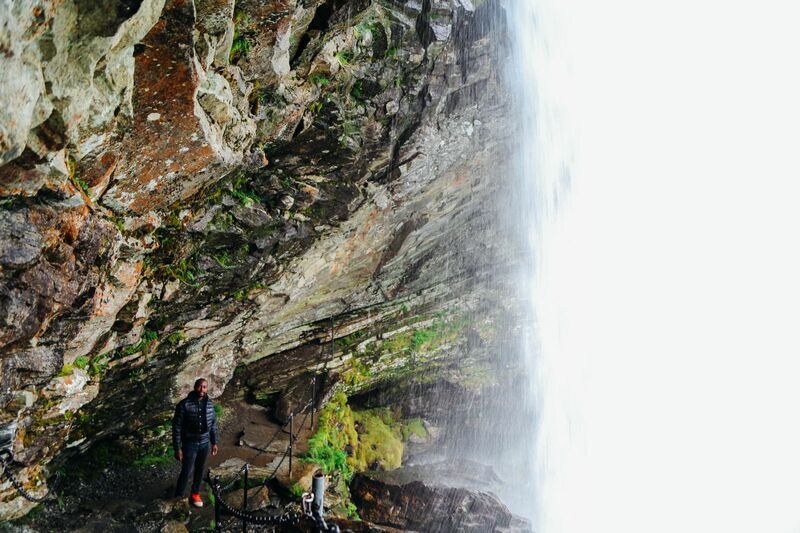 A fairly easy yet one of the best hikes in Norway to experience is without a doubt the one to Storseterfossen – one of the only waterfalls in Norway you can walk behind. It is fairly uphill for a decent part of it (not really steep but quite uphill) and if you’re feeling lazy, you can just drive up to the carpark next to the cabins at the entrance as it’s only about an hour (1.5 if you plan on taking your time), each way. There’s not much on the way up here (except for a few friendly sheep) so its a good idea to take some water and perhaps pack a picnic with you when you head up here as there’s a pretty good spot, above the waterfalls where you can kick back and relax for a bit before heading back into town. See more details and photos from our hike to Storseterfossen here. 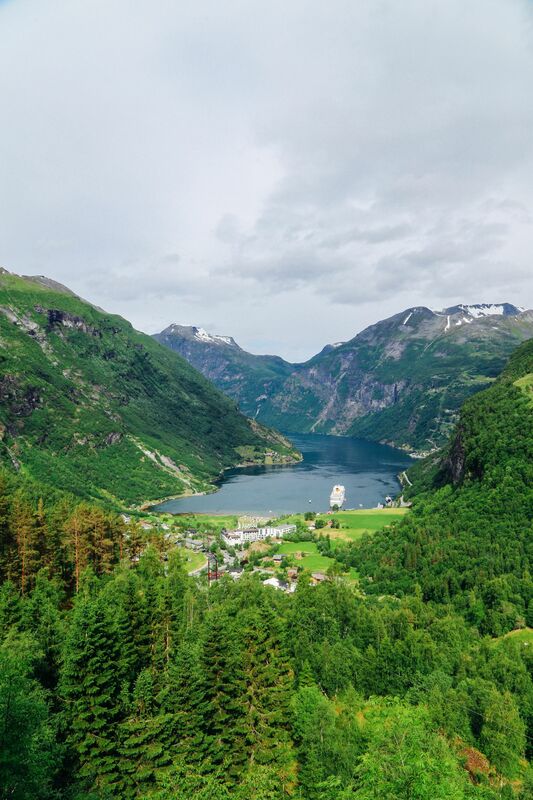 While you’re in Geiranger if you’re up for a more strenuous hike but one that comes with equally amazing views of the mountains and fjords below, then the hike to Keipane is one you want to be headed on. 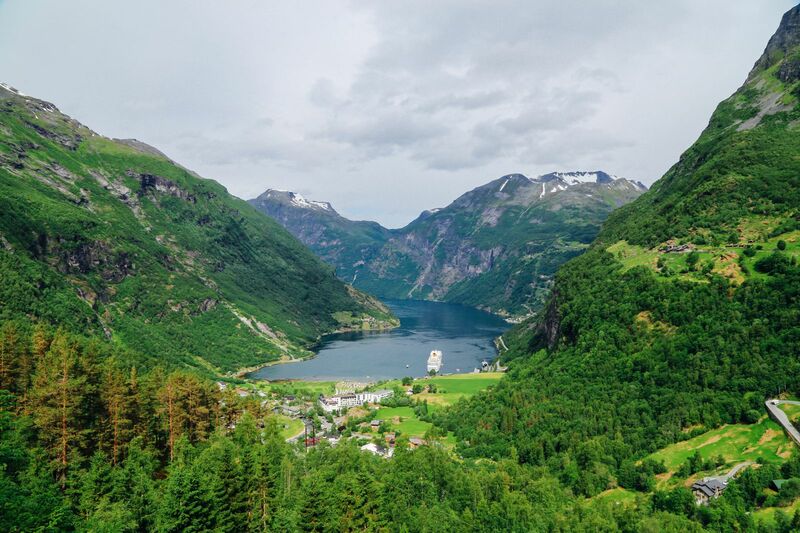 The hike is roughly a 9 – 10 hour round trip from Homlong (down in Geiranger) and it is worth noting that you don’t even need to do it all to get a sense of how amazing this part of Norway is. The rewarding views kick in long before the end of that initial 5-hour hiking stretch to Keipane. 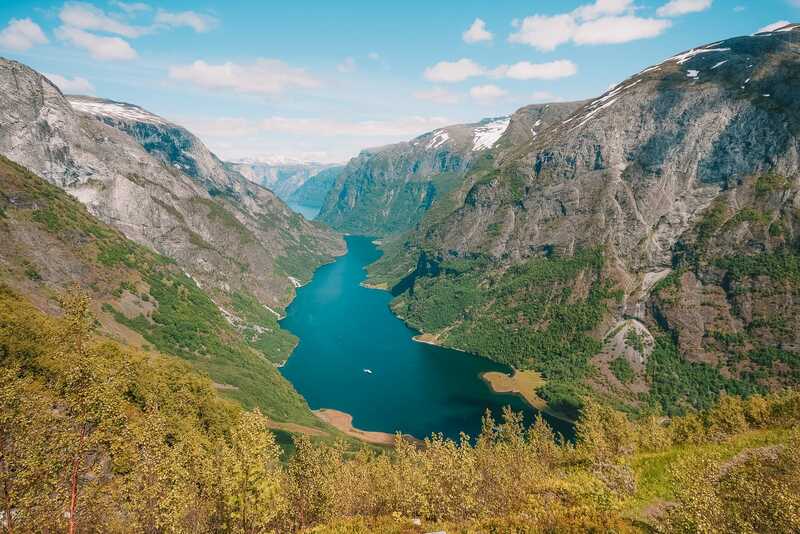 Geiranger and indeed, Geirangerfjord is one of the most beautiful places in Norway and this is one of the best hikes in Norway for truly getting to see one of the most amazing spots in Norway. If you’re interested in the best hikes in Norway, chances are you’ll also be interested in these amazing places you have to visit in Norway! Check them out below. Also, if you’re game for a road trip through Norway’s scenic rugged coast (i.e. 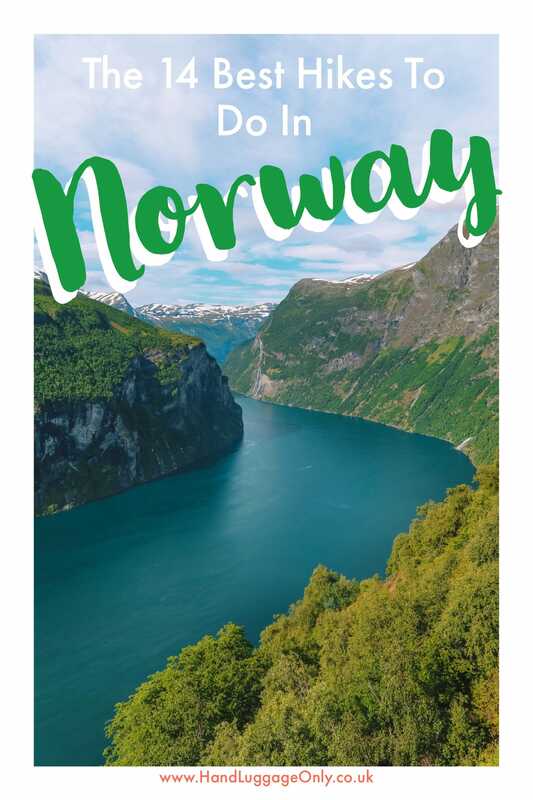 home to the fjords of Norway), check out this post below.